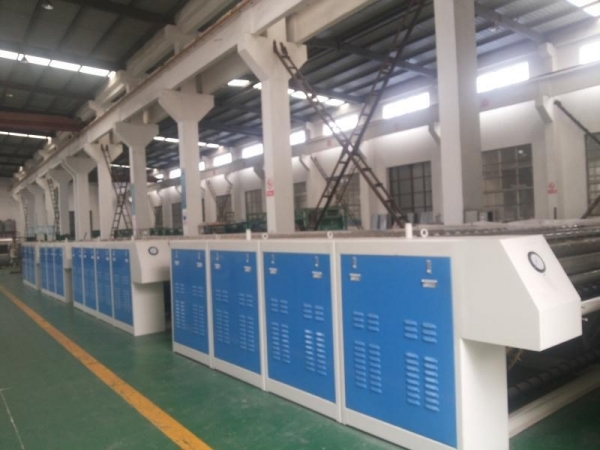 Zhongtian ironing machine (ironers) Taizhou ironing machine brand, Jiangsu washing machine network key recommendation of products please call for ironing machines offer! 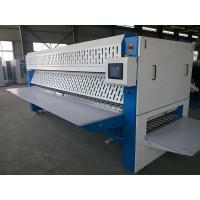 4, industrial ironing machine (ironers) suitable for sheets, quilt, tablecloths, towels and other fabrics ironing, drying. 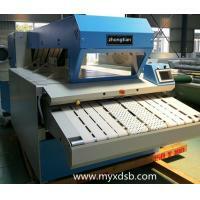 5, industrial ironing machine (ironers) professional for hotels, hospitals, industrial and mining center sauna. 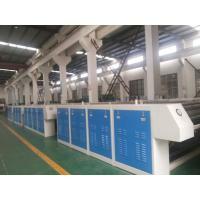 6, conducting industrial ironing machine (ironers) with environmental protection, energy-saving features. Its thermal media - HTF maximum temperature of 320 ℃, in a special ironing machine (ironers) drum loop heating, no loss does not produce pollution. 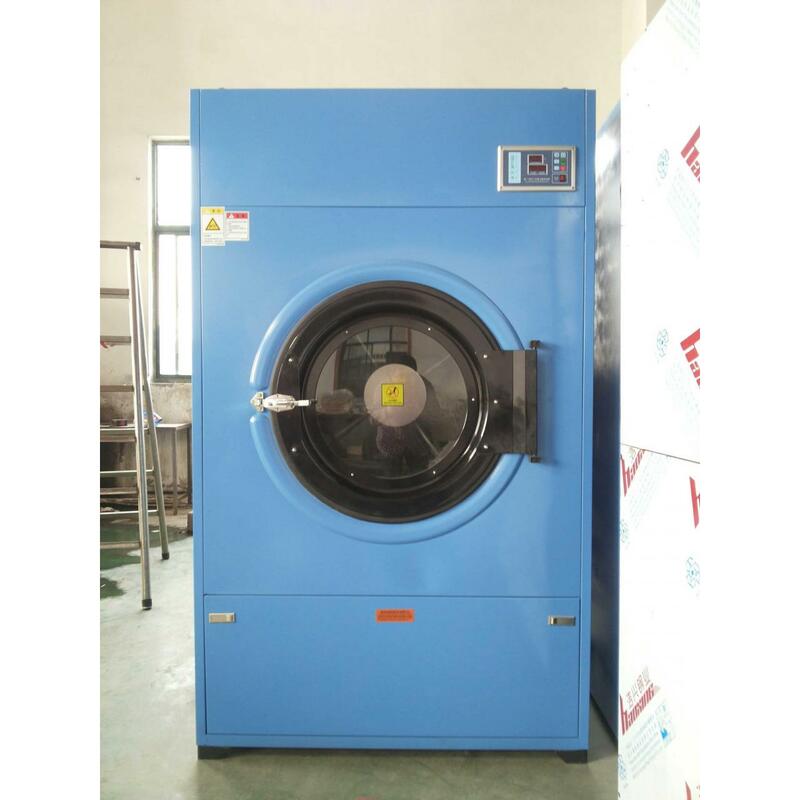 Suitable for washing washing business enterprises and higher urban energy poverty of the city's high energy prices and environmental protection requirements.